Move cursor over the dates below to view a previous drought status map. For previously issued drought statements see the archived status reports. The S.C. Drought Response Committee met Tuesday, May 29, via conference call to update the drought statuses of all counties in South Carolina. Above average rainfall totals across much of the state during the month of May, along with improving numbers across a range of indicators, prompted members of the Committee to vote unanimously to change the drought status of 13 counties from “incipient” to “normal.” The counties that were removed from the first level of drought (incipient stage) included Abbeville, Aiken, Allendale, Bamberg, Barnwell, Colleton, Dorchester, Edgefield, Hampton, Lexington, McCormick, Richland, and Saluda. “The last time the entire state was drought-free was July 8, 2016,” said S.C. State Climatologist Hope Mizzell. The weather pattern across South Carolina for the month of May began with warm and dry conditions. However, the weather pattern changed during the second half of the month, according to Leonard Vaughan, Senior Hydrologist/Meteorologist with the National Weather Service. These improved conditions supported moving all counties that were previously in an incipient drought status to a no drought (normal) status. The committee will continue to monitor the weather and will meet again as conditions warrant. 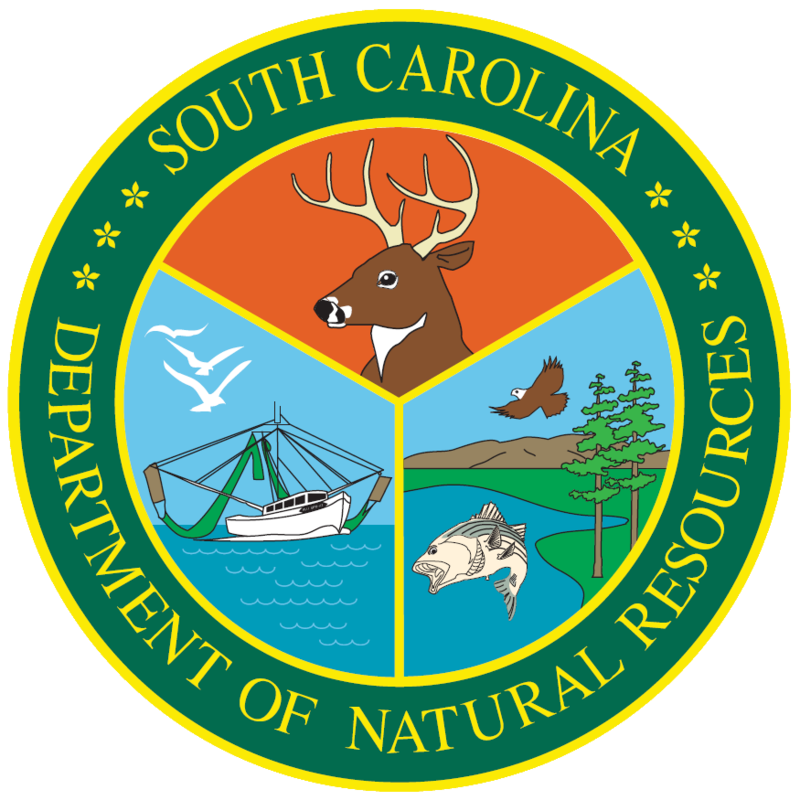 More information about drought conditions and drought policy in South Carolina is available via the new and improved South Carolina Drought Portal.